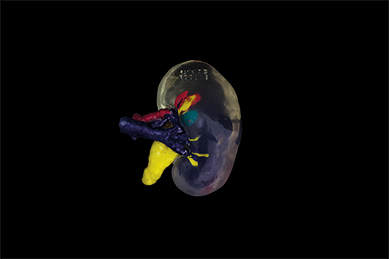 An axial3D 3D printed model of a kidney has helped Belfast surgeons perform a complex and life-saving transplant operation on a young Belfast mother. 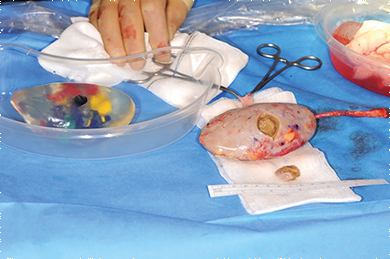 It is the first described case of complete excision of a Bosniak 2F renal cyst from a donor kidney without the requirement of revision surgery. "We planned and rehearsed the surgery precisely, using an exact replica of the donor kidney containing the size and position of cyst, so my team knew the precise procedure required in the operating theatre. This level of insight is just not achievable with standard preoperative imaging." Mr Brown continues, “We planned and rehearsed the surgery precisely, using an exact replica of the donor kidney containing the size and position of cyst, so my team knew the precise procedure required in the operating theatre. This level of insight is just not achievable with standard preoperative imaging. 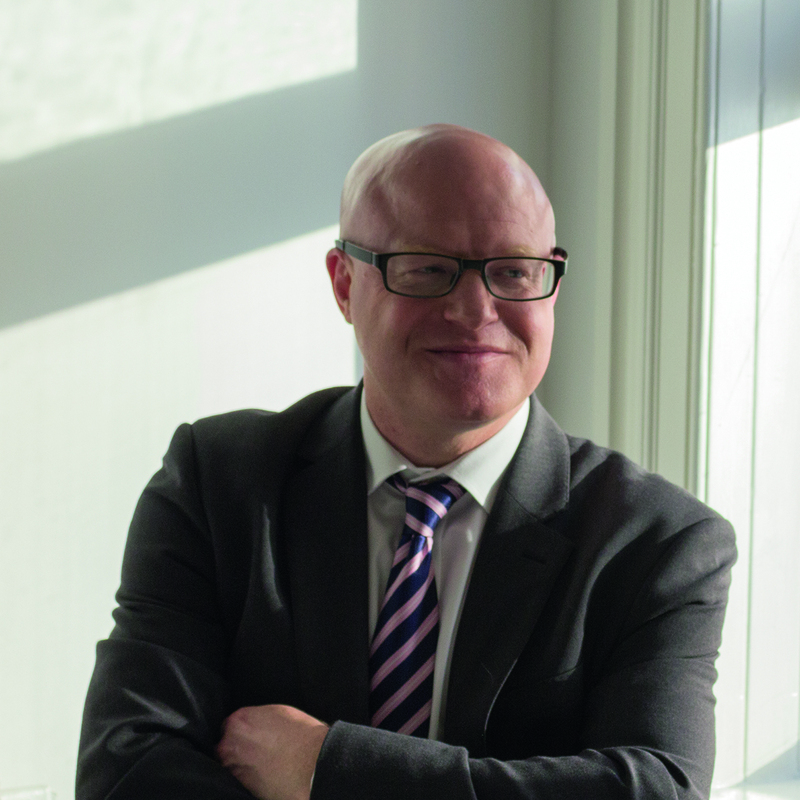 Daniel Crawford, founder of Belfast company axial3D who produced the model for Mr Brown comments, “We work with surgeons with the core aim to improve patient outcomes; reduce operating times and ultimately help advance surgical education and planning for the future. We’re proud that our technology can have profound positive impacts on improving the quality and length of patients’ lives and we’re delighted that our work provided significant benefit for this family. axial3D specializes in medical 3D printing to advance both standards and efficiency of surgical intervention. 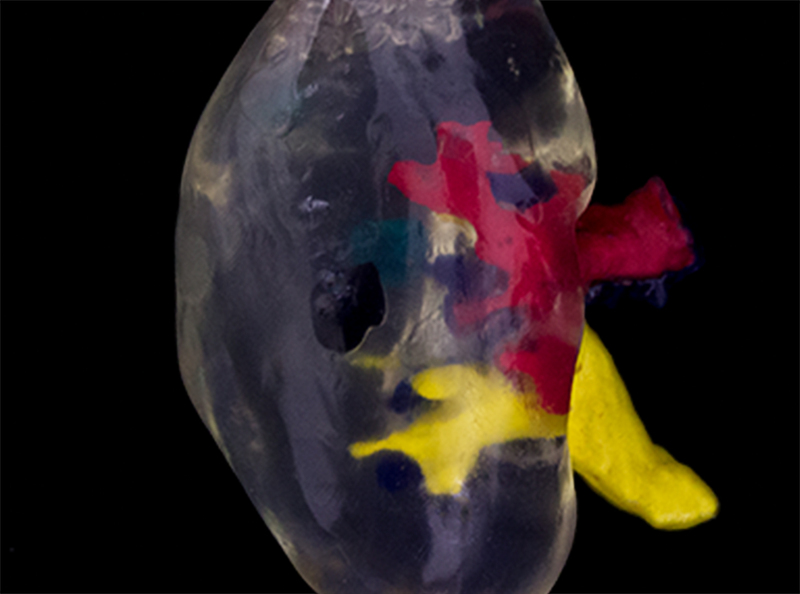 With a focus on providing unique workflow software and automated DICOM segmentation algorithms to 3D printing laboratories globally; as well as a full 3D printing service offering, axial3D’s mission is to improve access to 3D printing for surgeons globally, and drive increased efficiency and reduced costs of medical 3D printing. axial3D is a privately-owned company, headquartered in Belfast, UK.